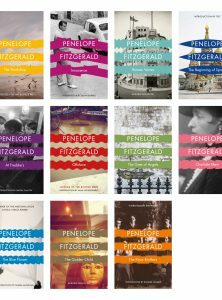 First published in the UK by Collins and then moving into the Flamingo imprint, ‘Offshore’ by Penelope Fitzgerald is now published under 4th Estate. 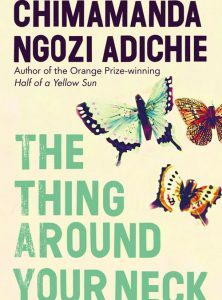 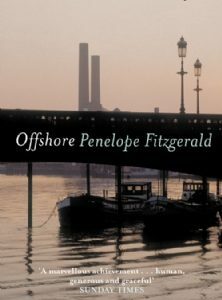 Offshore won the Booker Prize in 1979 – 5 years before 4th Estate even existed. 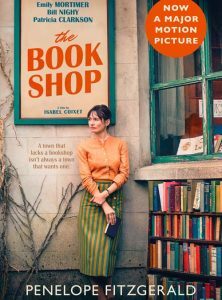 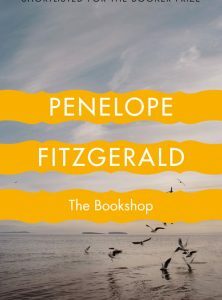 While we may not have been the original publisher, 4th Estate are proud to publish Penelope Fitzgerald and to celebrate her Booker winning novel ‘Offshore’.